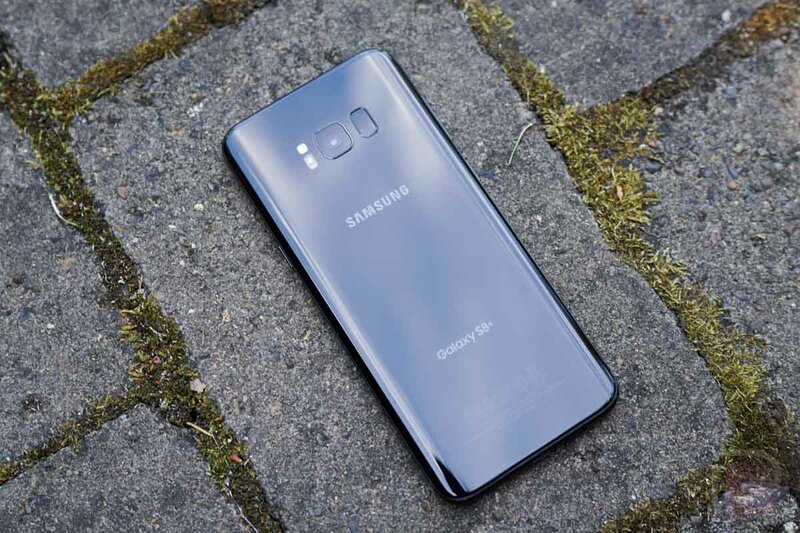 Verizon may have been first to update the Galaxy S8 an Galaxy S8+ to Oreo last week, but T-Mobile and Sprint weren’t far behind. As the weekend kicked off, both carriers began pushing the same update to their variants of Samsung’s 2017 flagships. Both updates include not only Android 8.0 Oreo, but Samsung Experience version 9.0 as well. Sprint and T-Mobile’s Oreo updates are rolling out as G950USQU2CRB9 for the S8 and G955USQU2CRB9 for the S8+. The size of each file will depend on the software you currently have on your phone. For early Oreo beta testers, that could mean a 347MB update, but for those still on Nougat, expect a larger one. To check for updates, head into Settings>System update. Cheers DimStyle, Tony, and @antjphotog!